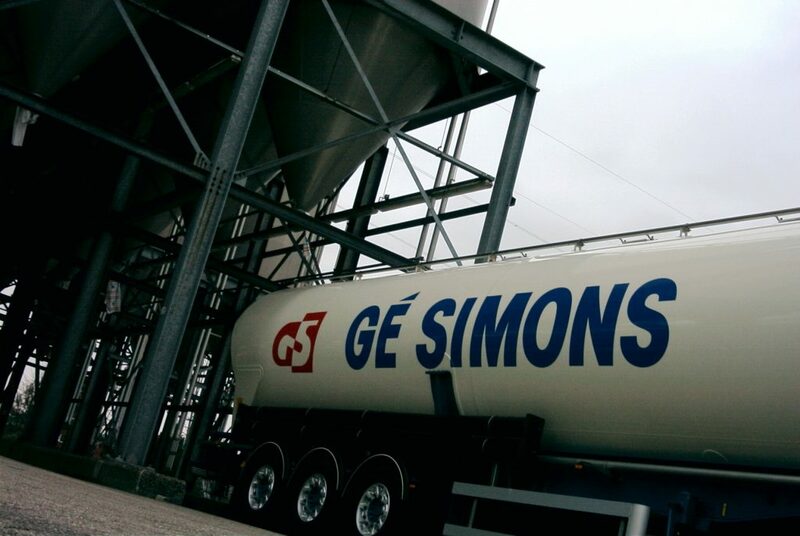 This page gives an overview of the logistic services provided by Gé Simons. 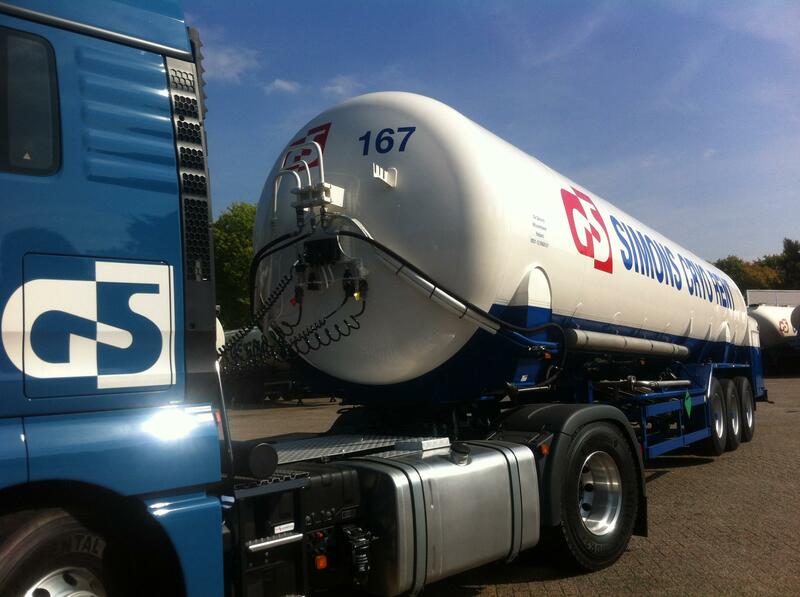 Conventional silo transports (silo’s 60-65 m3) are carried out all over the European mainland. 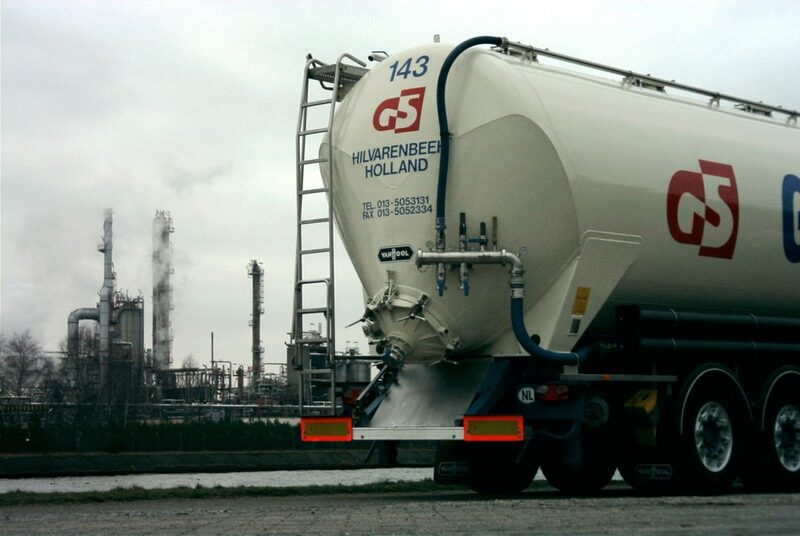 We specialize in transport for the (petro-)chemical industry, but also GMP+ transport is part of our offer. 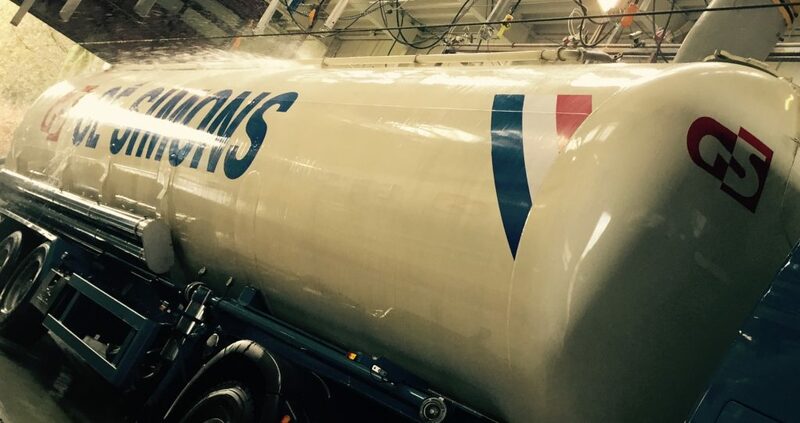 Our our environmentally friendly and always recent fleet is connected to our home base via the latest board computers. This enables us to provide our customers real time data and management information. 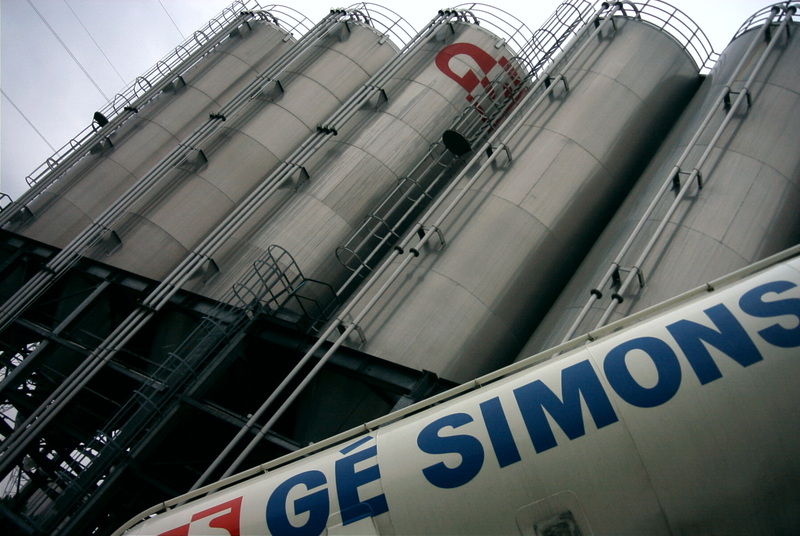 For the intermodal traffic Gé Simons focuses on the axle Western Europe (Benelux, Ruhr area, NW France) - Italy. 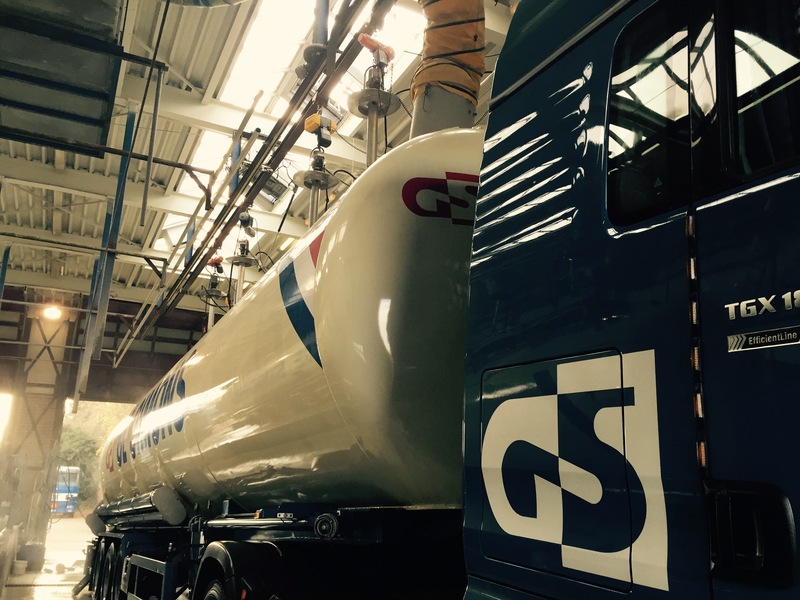 An efficient organisation is crucial for the effectiveness and success of intermodal traffic. 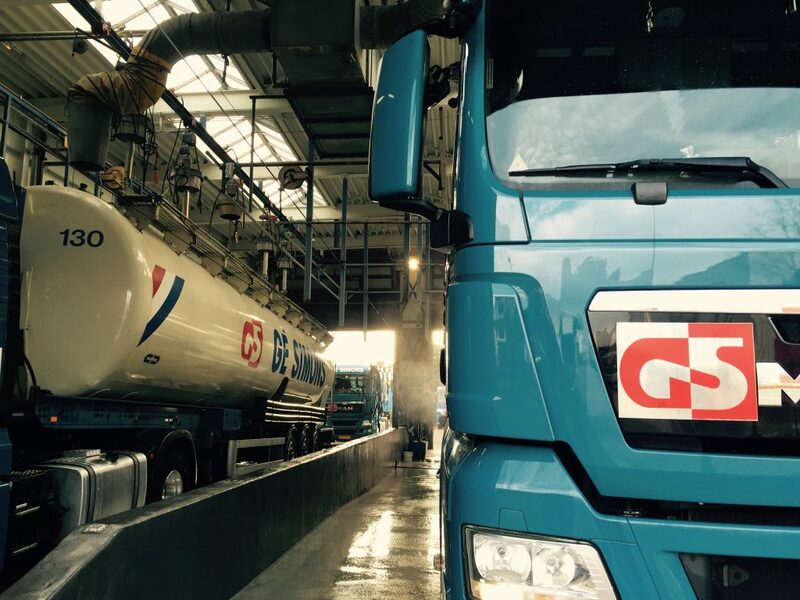 For the Italian market we have chosen for Effepierre Logistics, a strong partner with a proven track record in the industry, safety and quality. 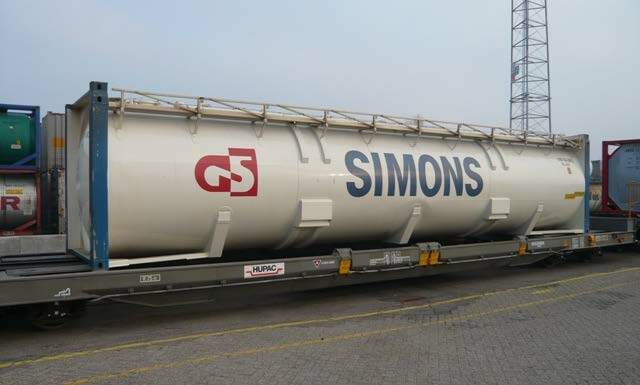 For the intermodal transport, Gé Simons uses 40' ISO aluminium pressure containers (59 m3). 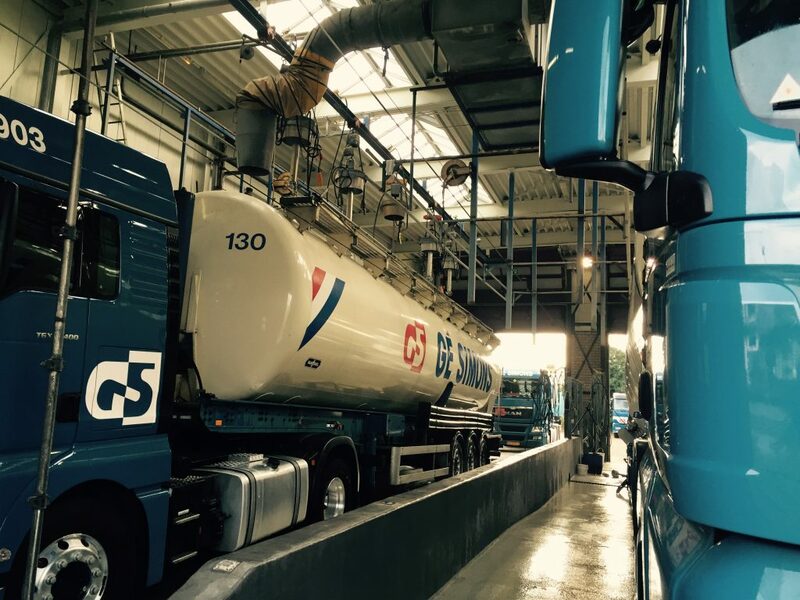 In Hilvarenbeek we have an SQAS and ATCN certified tank cleaning facility. 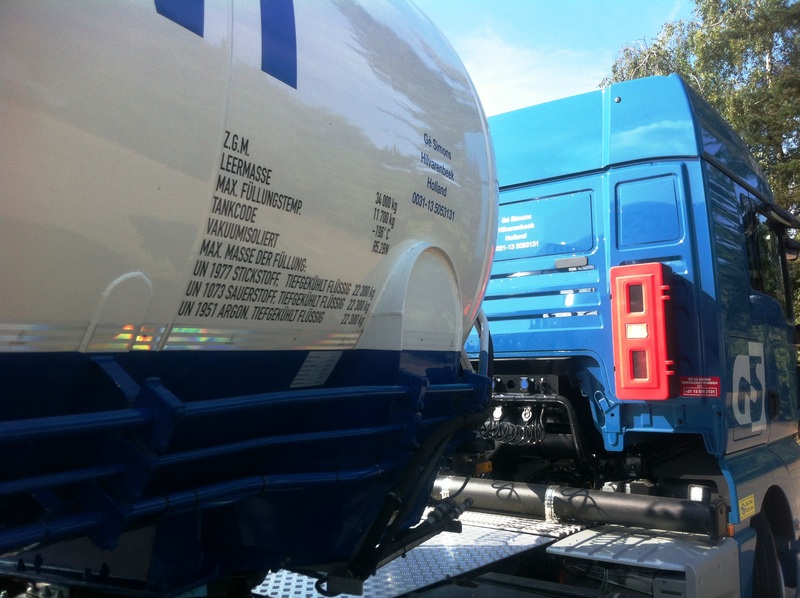 We offer both internal and external cleaning of silo trailers and containers (no ADR) and issue the European Cleaning Document (ECD) as standard. 7.00 am until 6.00 pm.